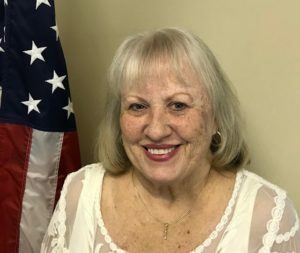 I recently moved to Palm Coast after retiring from the U. S. House of Representatives where I oversaw the area of payroll, benefits and retirement for Members of Congress and congressional staff. I have a consistent record of leading large teams, directing process improvements, team-building and am passionate about providing world class customer service. Over the span of 48 years, I have held management positions, within finance or human resources departments, for various large private industry leaders such as FMC Corporation, Siemens, Dell Computer, America Online and Nasdaq OMX.